KL Sentral Station Maps include the KL Sentral Transit Route Map, KL Sentral Station Location, and KL Sentral Floor Directory. 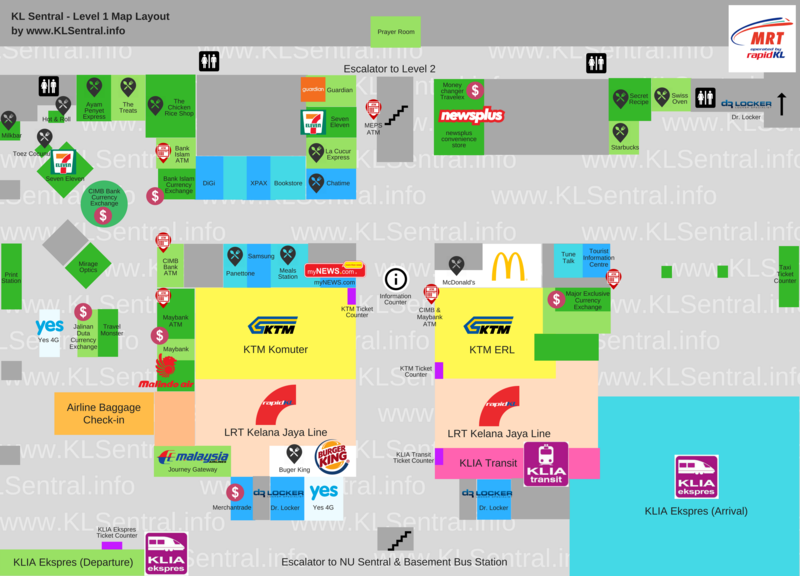 When it comes to KL Sentral Station Map, you might be looking for the KL Sentral Integrated Transit map. The map below shows how each commuter and rails are interconnected and at which stations they are linked together. You should plan ahead for an efficient journey so that you can enjoy the most out of your trip around Kuala Lumpur. Looking for the exact location for major transit stations like LRT, MRT or KTM? 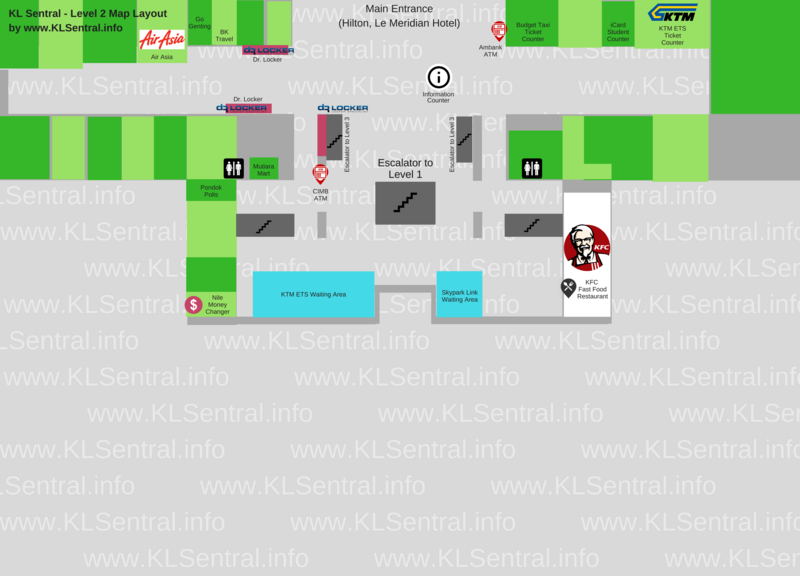 KL Sentral Station map could also be referred to as the KL Sentral map for the main transit stations.